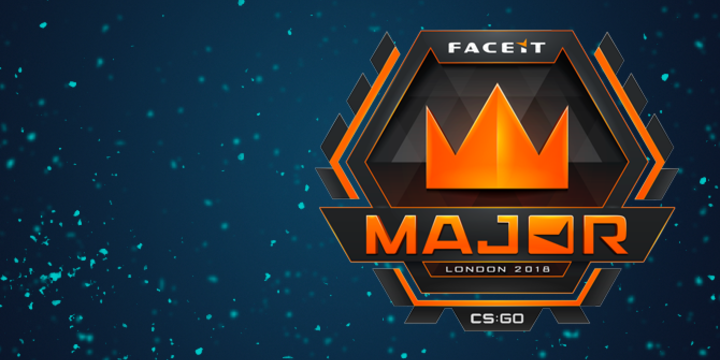 Despite the many upsets and the usual labyrinthine nature of the Swiss brackets, the last four of the FACEIT London Major is shaping up to be a rumble between the traditional powerhouses. In another universe, MiBR vs Na'Vi would be one of the most prestigious matchups in the game – however, as star-studded the two lineups are, there are also many asterisks to take into consideration. While FalleN’s performances have greatly improved recently, lighting up the stage against compLexity in the quarter-finals, the Brazilian-American roster still has a lot of improvement to do if they want to take out a Na’Vi side whose performances at this event were generally underappreciated by many. For the first time ever, the MiBR project is clearly showing some promise: while a win against the true elite still hasn’t materialized yet, the arrival of YNk as a coach has definitely stabilized the team. His presence clearly eased the pressure on the team’s IGL, his considerable AWP-ing prowess once again unleashed, but it can’t be argued that they’ve greatly benefitted from the quirks of the Swiss system: compLexity was the second-worst team in the playoff stage at best and the team’s path through the New Champions Stage featured a disappointing defeat to TyLoo (who have failed to beat anyone else from that point onwards) and a historic pasting at the hands of Astralis on Dust 2. There’s no question that the Brazilian core is performing better than they have in a very long time – basically since the last major – but there’s a reason that they’ve qualified as the lowest seed to the New Champions Stage. Na’Vi will mark a significant step up from the teams they’ve successfully defeated so far since the player break, and it’s also one of those rare matchups where they can’t even count on a reliable AWP-ing advantage if you consider who hold the big green gun on the other side. For a team that was marred by internal strives and many rumors about flamie’s role in the roster, coming into the event after a relatively disappointing showing at DreamHack Masters Stockholm, Na’Vi have quietly impressed throughout the New Legends Stage. Their only defeat came against Astralis – widely considered to be the best team in the world, lest we forget – in very close fashion before dispatching FaZe, Fnatic and NiP with a string of increasingly dominant performances. Both s1mple and electronic are flying high and the CIS team clearly showed its class as they’ve dismantled BIG on the Wembley stage in a matchup that would become the most one-sided best-of-three series in the history of majors. While it looks like a slam-dunk case in retrospect, they deserve a lot of credit for making it look so easy. BIG did very well earlier on throughout the event and gave them a pretty good game in Cologne before the player break – now s1mple and co. made them look amateurs on the stage in a series where the German core was considered to have a good chance, especially with Na’Vi’s weaknesses on Dust 2. Well, they won 16-2 this time around, taking away another potential edge from MiBR in the upcoming series – it may not be the chink in the armor we’ve thought the map to be previously. It’s a simplistic comparison to make but the two teams’ games against Astralis in the FACEIT London Major also tell a very different story: both ended up losing, yes, but posting 14 rounds is a bit better than zero. As nice as it is to see MiBR rising back towards the top, you can’t help but feel that Na’Vi is a level above them currently. There’s also the hunger factor to consider. 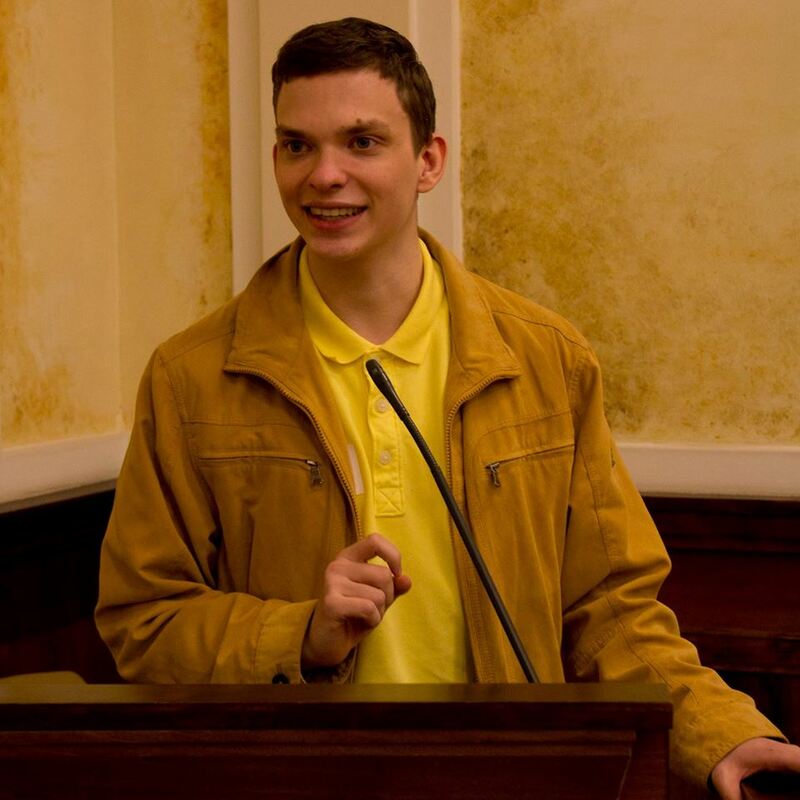 While there’s no doubt that FalleN and his merry men are also itching to prove their detractors wrong and make the ultimate comeback, this has to be one of Na’Vi’s best chances to win a major – and not just for the org, but especially for s1mple who is guaranteed to be gunning for it with all his might. Paradoxically the two straightforward quarter-final victories don’t help us that much in determining how these teams are doing at the moment, but looking back all the way until the end of the player break stacks up a lot of positives on the CIS side of the equation. Either way, it should make for an incredibly fun match! Do you want to bet on the MiBR vs Na'Vi game? You’ve come to the right place. Rivalry has pre-match betting and live betting for every single match. Be sure to become a member of our VIP Rewards Club and earn up to $350 while betting. GL!